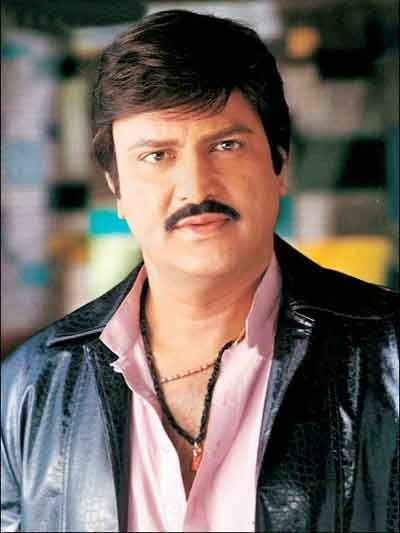 Supreme Court on Thursday, ruled that actor Mohan Babu need not surrender his Padma Shri title. Earlier, the High Court of Andhra Pradesh had asked the actor to return his award, and the apex court has now issued a stay on it. In his affidavit, Mohan Babu told the supreme court that he would not use the word ‘Padma Shri’ in film titles from onwards. He promised the apex court that he would not use the name of the award before his name and remove the word ‘Padma Shri’ used before his name from his earlier movies. High Court issued an order in last February that the Ministry of Home Affairs should initiate the process of taking back the award from the actor and return it to President of India. The actor went to the apex court seeking a relief on the same.